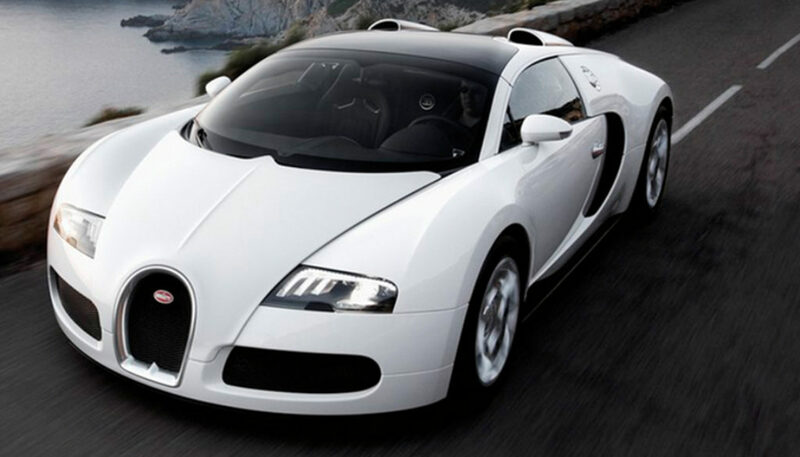 The highly publicized Bugatti case is now over. You may remember, a few years ago an individual was driving down I-45 southbound, to Galveston, in a $1 million Bugatti when the vehicle suddenly swerved from the roadway and ran into the water. Although the vehicle had been purchased for $1 million the owner had obtained a $2 million insurance policy. The owner claimed that a pelican had obstructed his view, causing him to lose control of the vehicle, causing the crash. As fate would have it, a passerby in a vehicle was filming the Bugatti when it suddenly went off the roadway. Surprisingly, the video did not have a pelican in it, giving credibility to the fact that the owner’s story was a cover up to destroy the vehicle to obtain the insurance policy limits. The law firm of Miller & Scamardi represented the insurance company. During the course of our investigation we developed two individuals who told us that the owner of the vehicle had tried to recruit them to burn the car in order that he could file an insurance claim. It was our contention that when neither of the two parties agreed to participate in the scheme, he decided to take matters into his own hands. Our investigation was turned over to the FBI and, as a result of their thorough investigation, the owner was charged in Federal Court eventually pleading to insurance fraud. Had it not been for the curious passerby, the insurance scam may have succeeded.